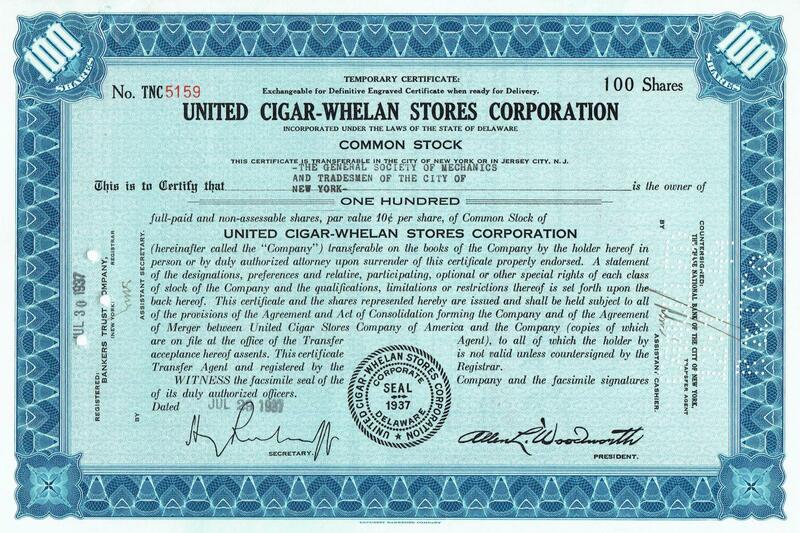 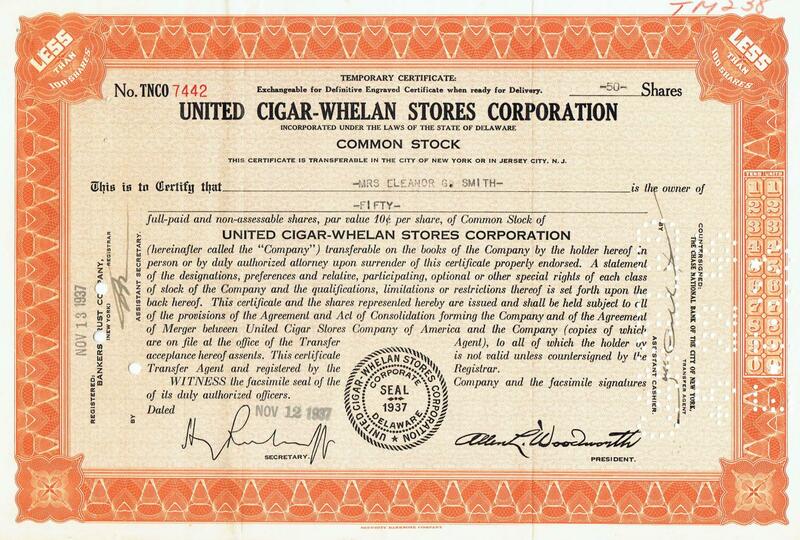 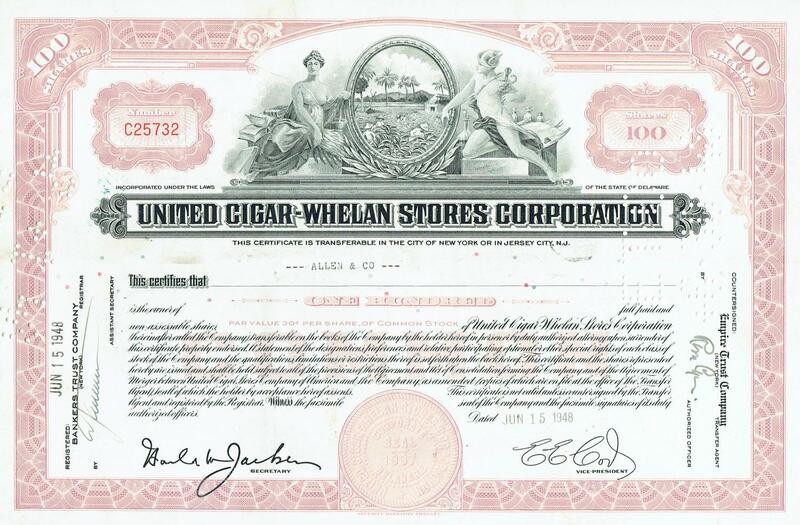 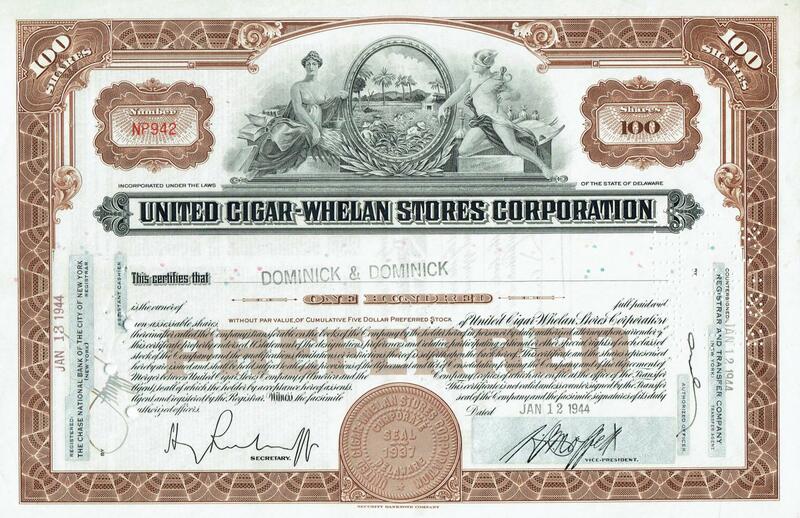 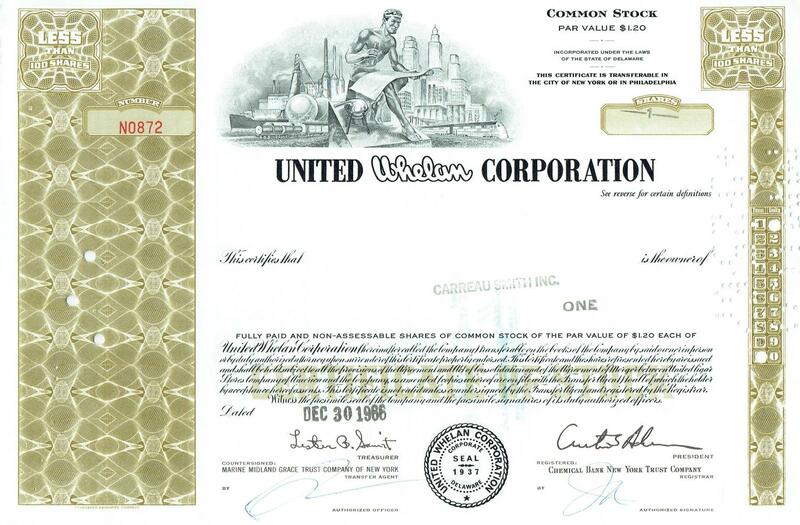 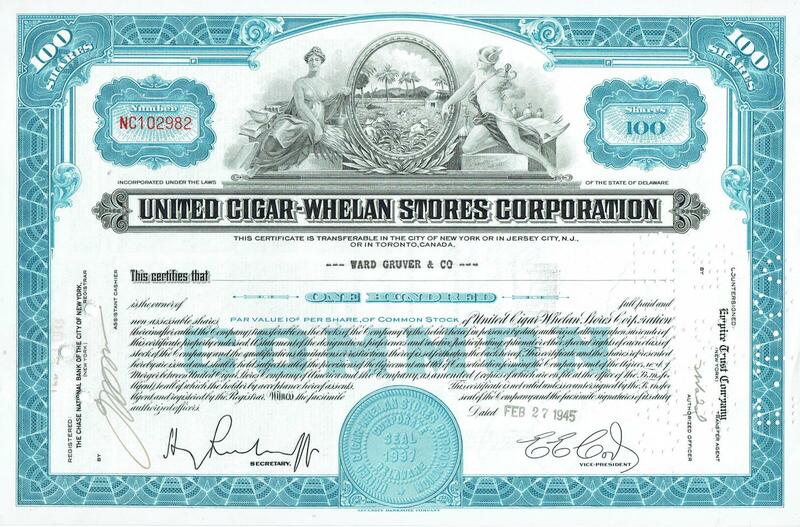 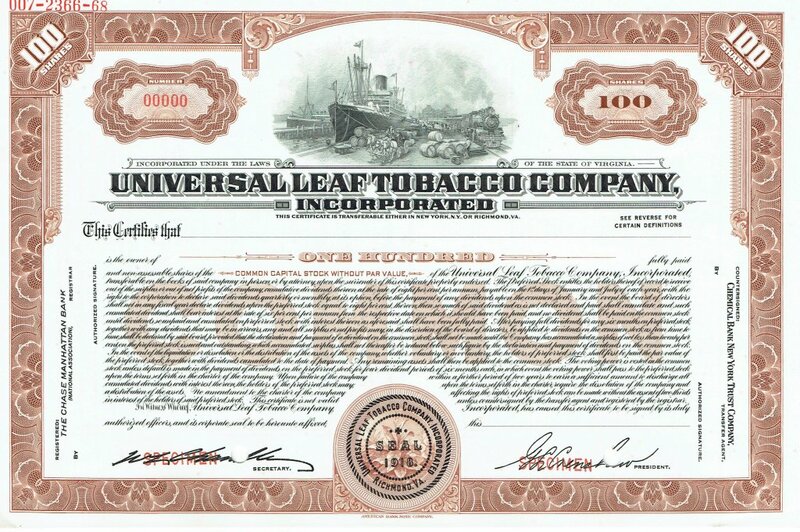 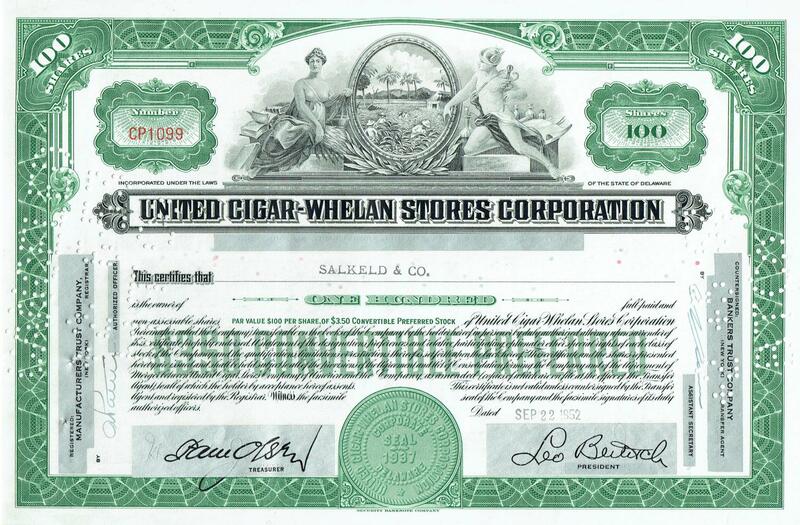 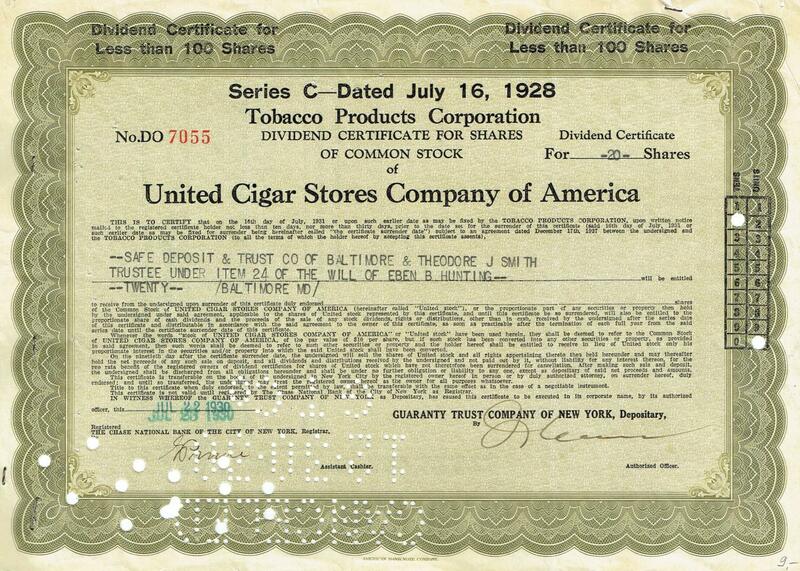 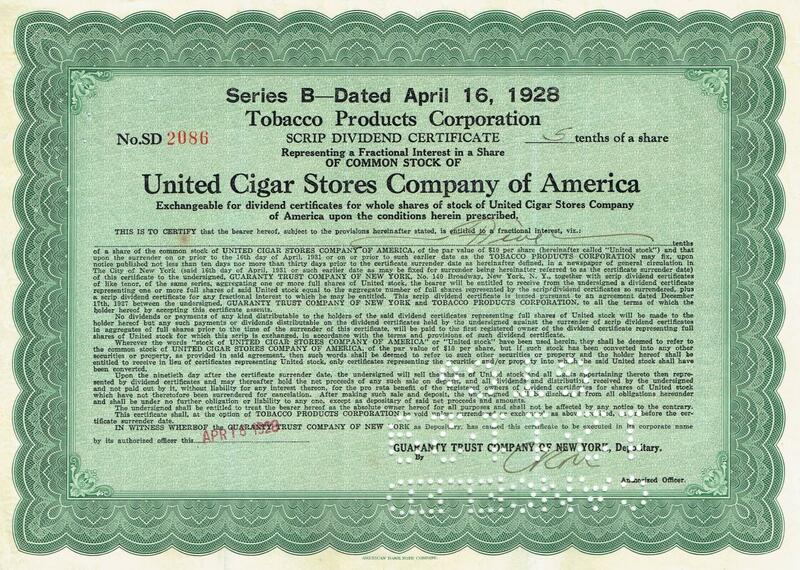 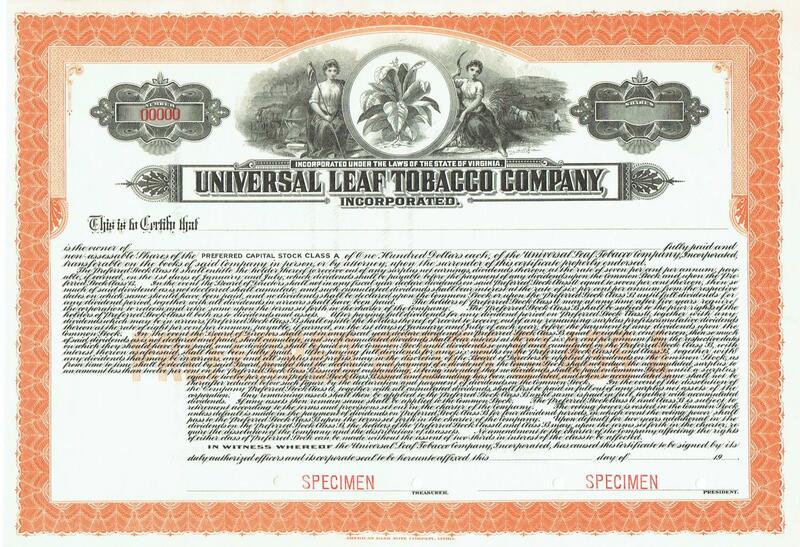 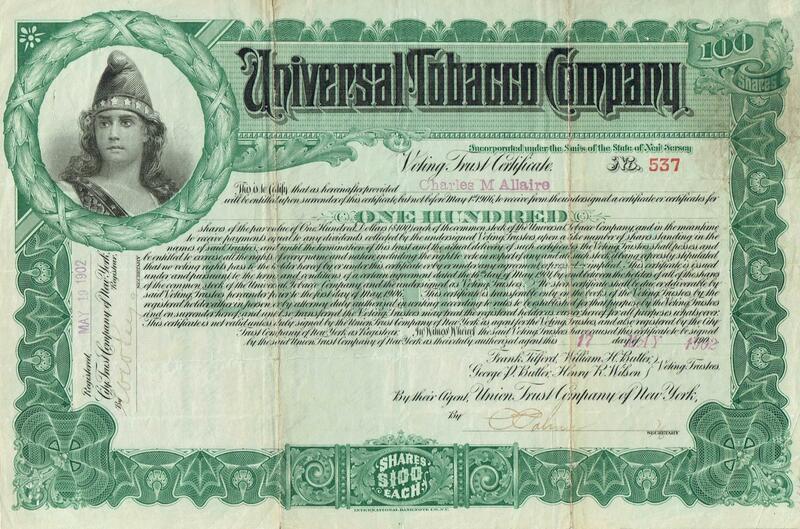 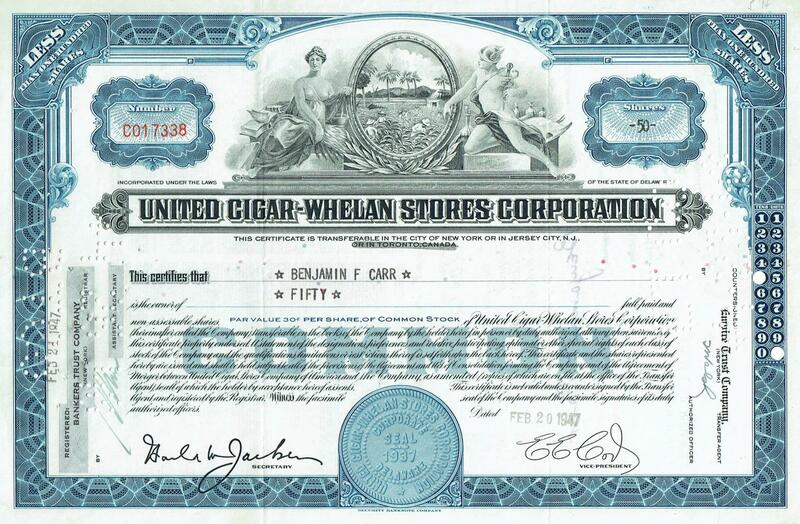 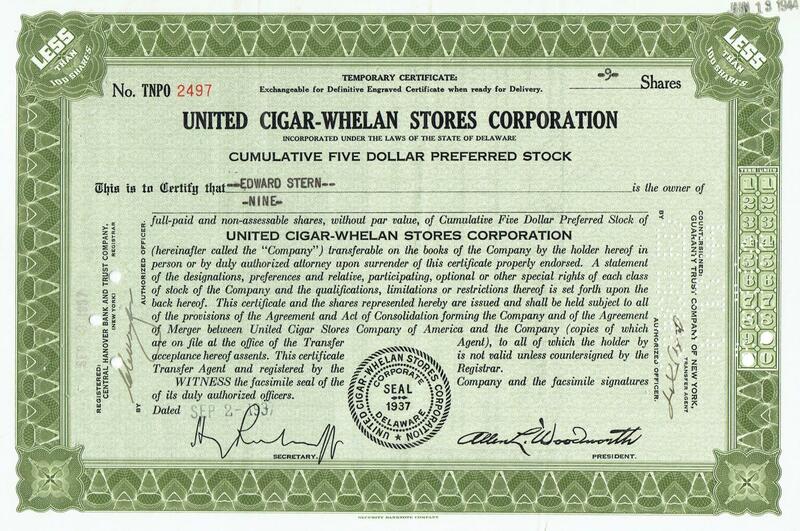 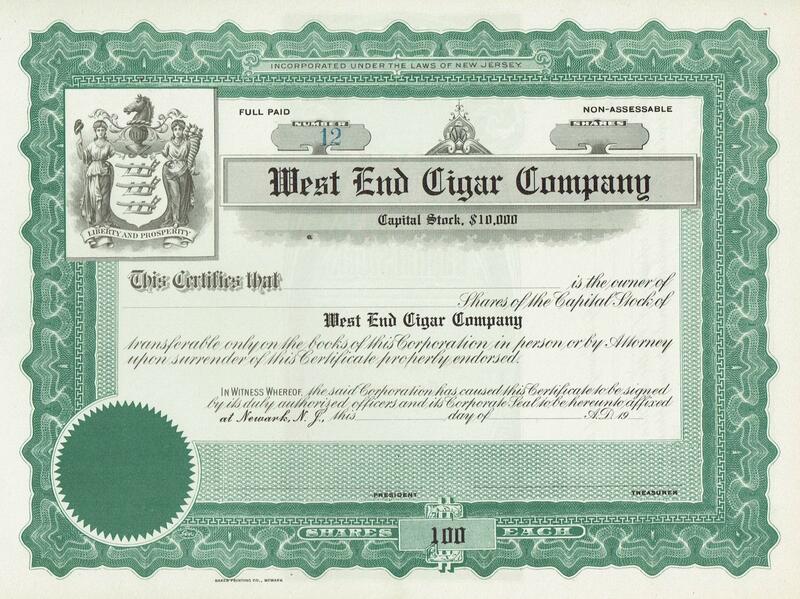 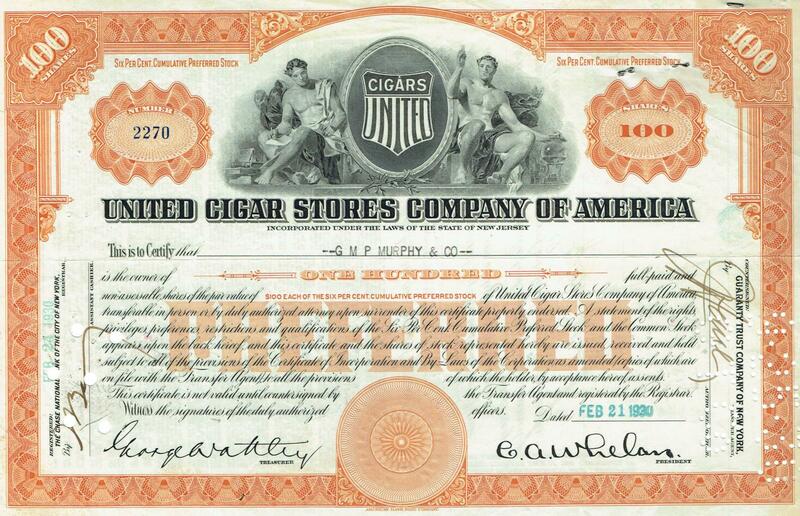 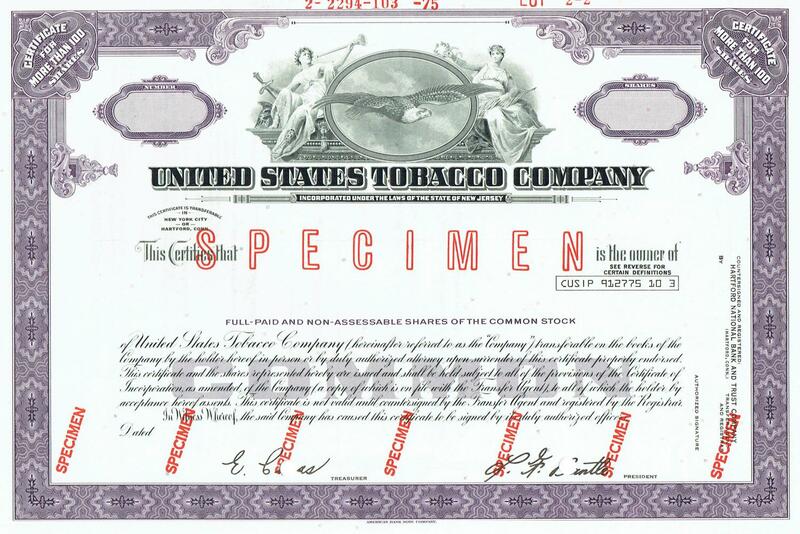 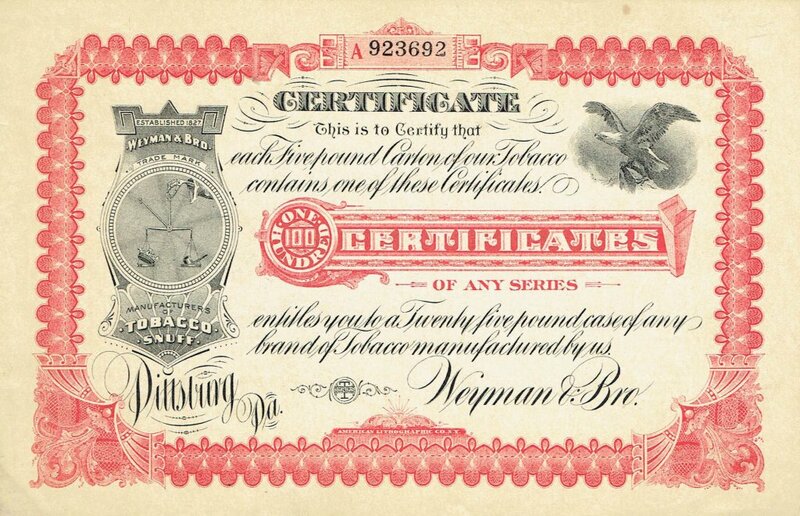 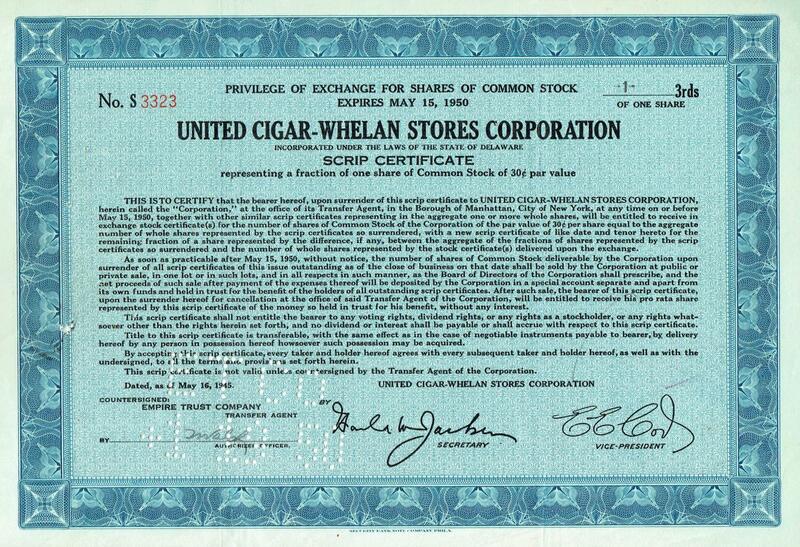 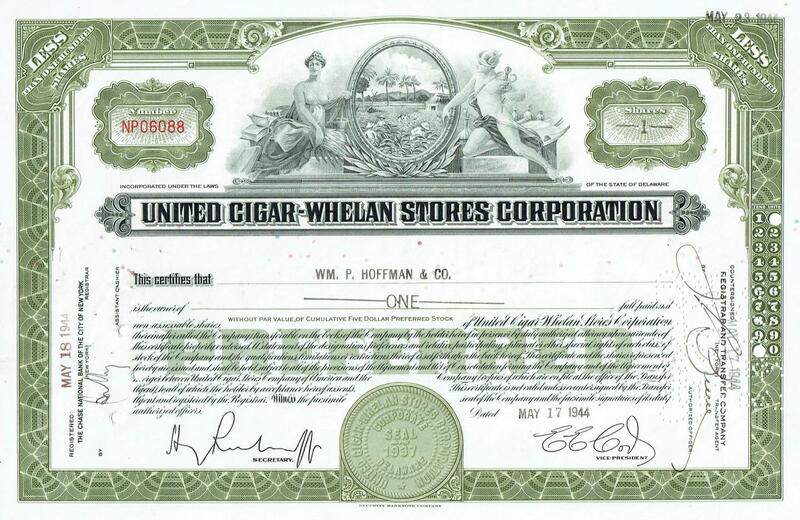 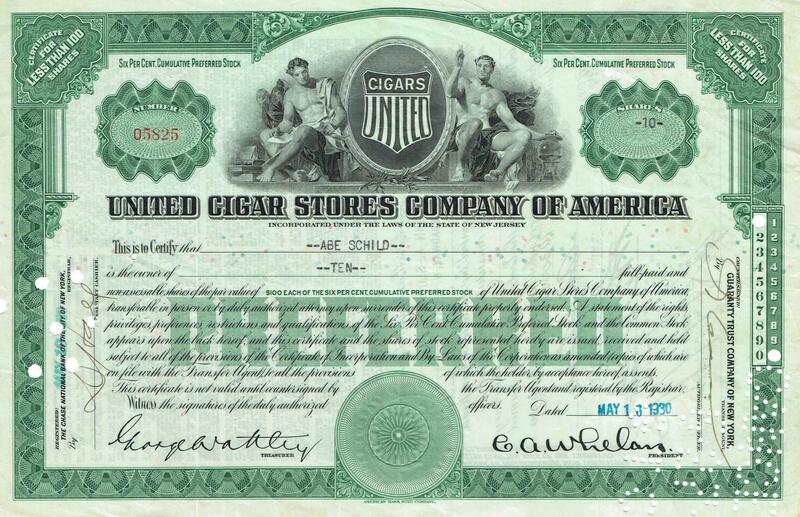 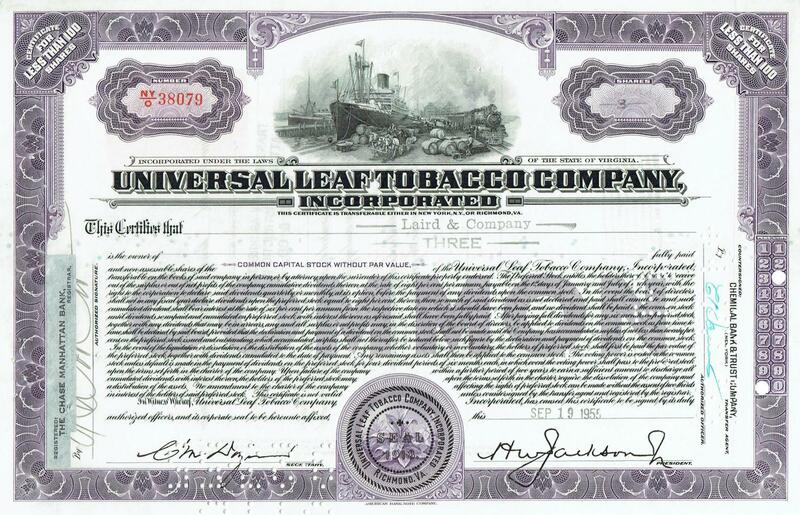 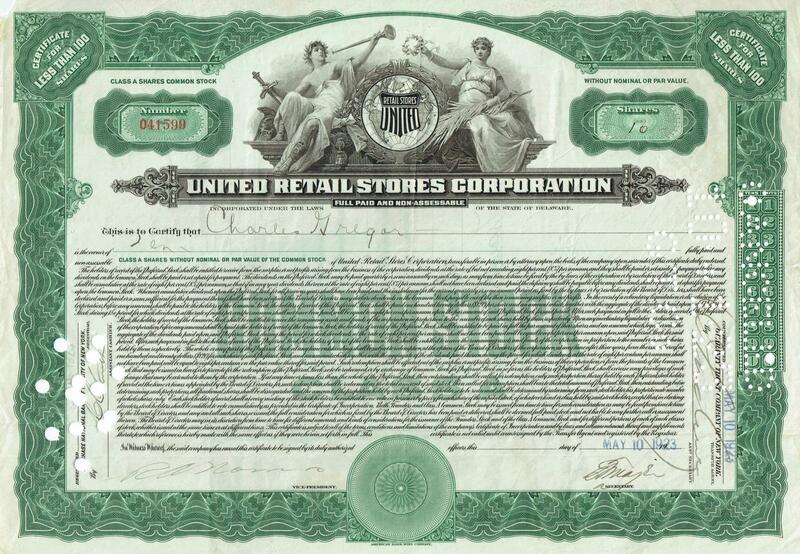 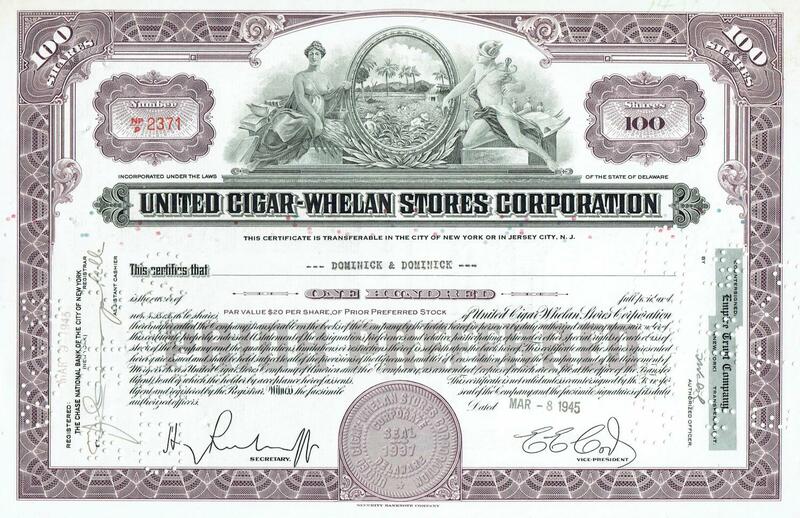 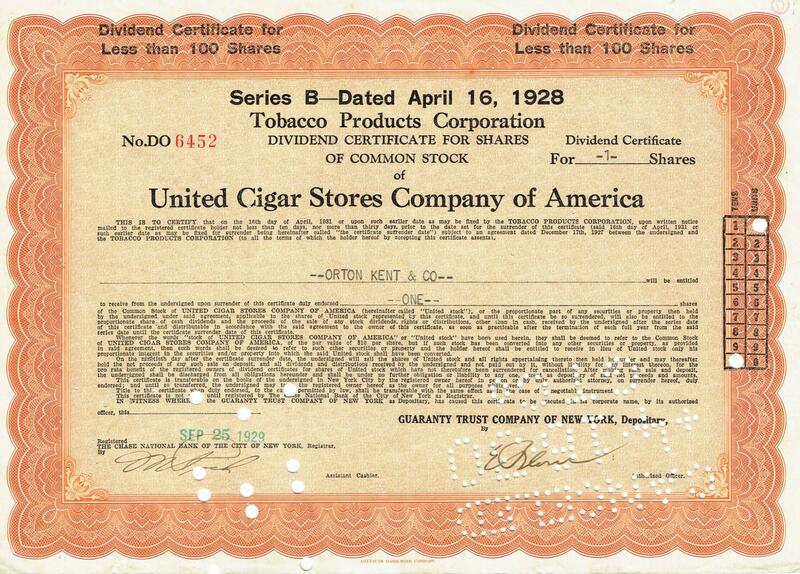 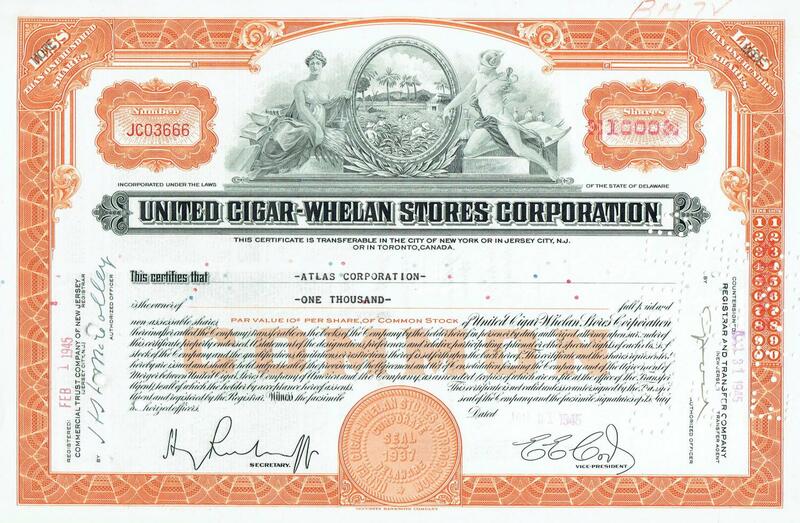 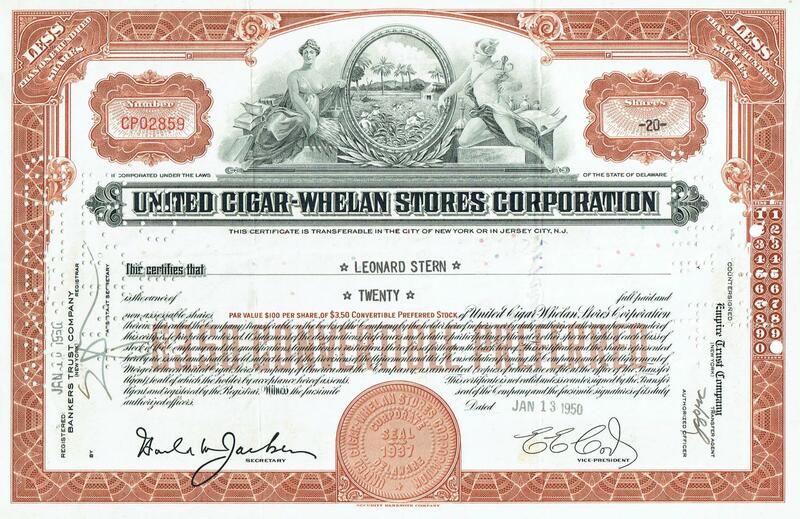 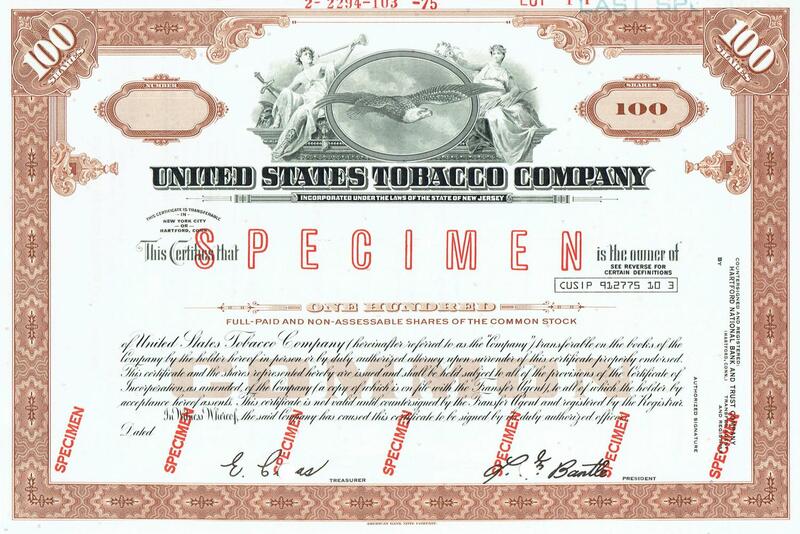 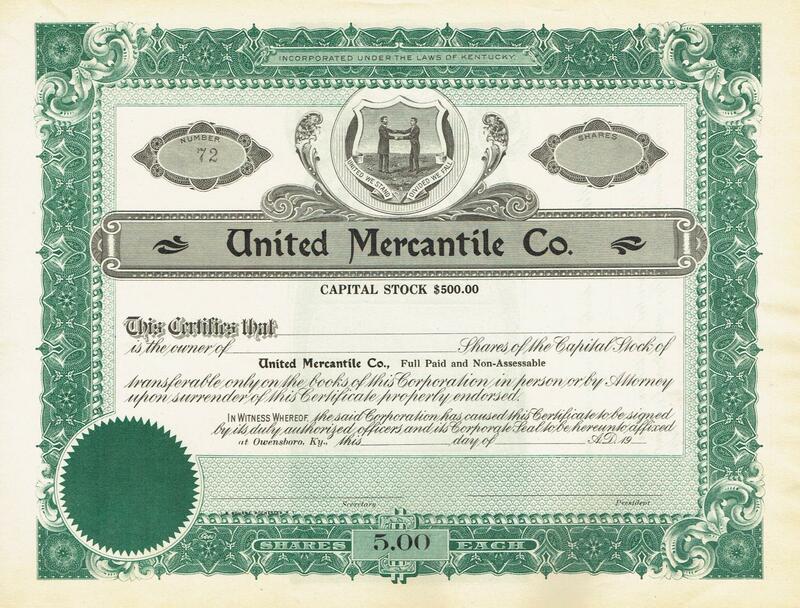 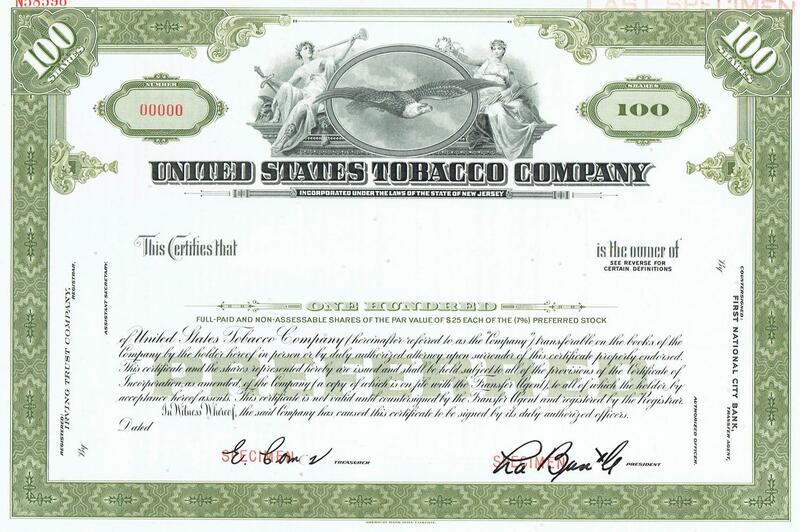 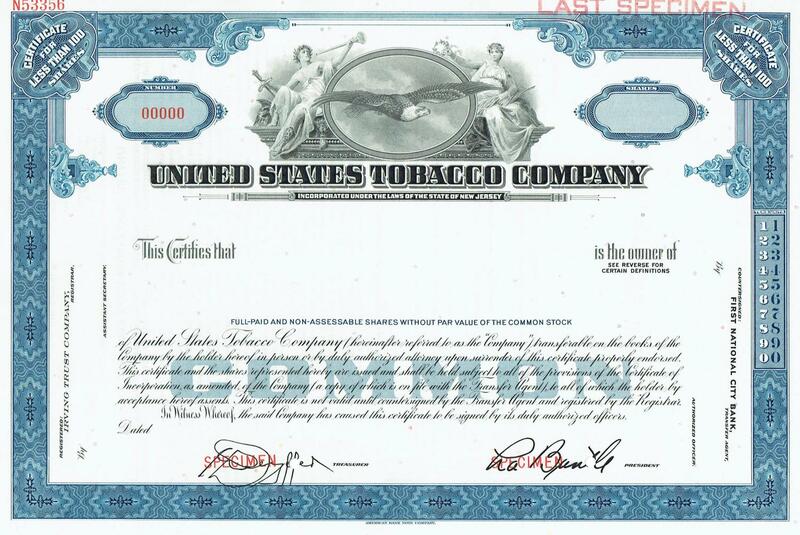 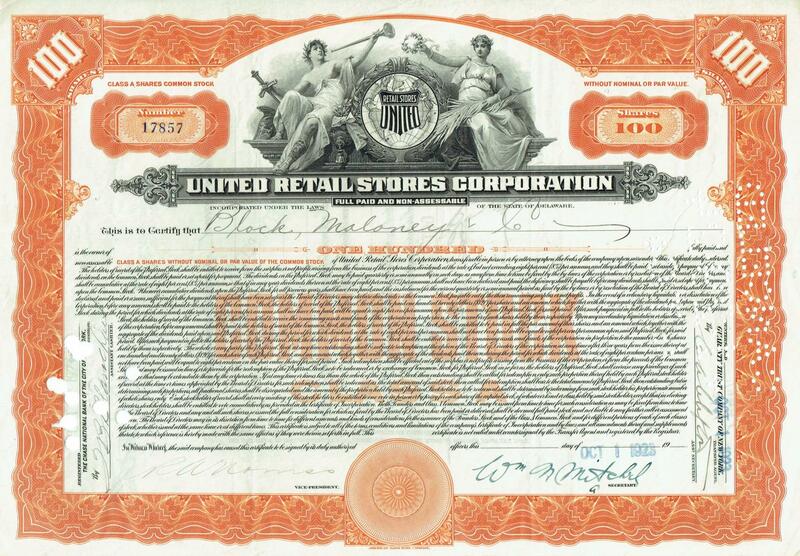 United States Cigar & Tobacco Co.
Info: Number 245 of 1,400 shares. 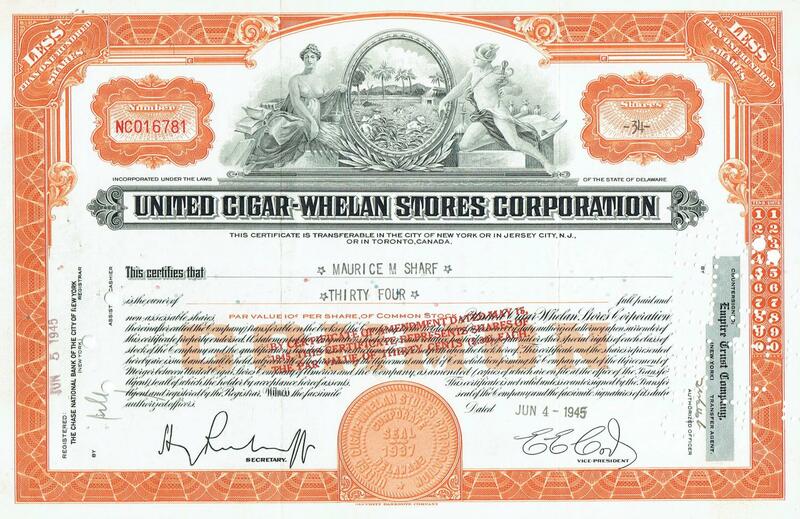 Signed by Hurley. 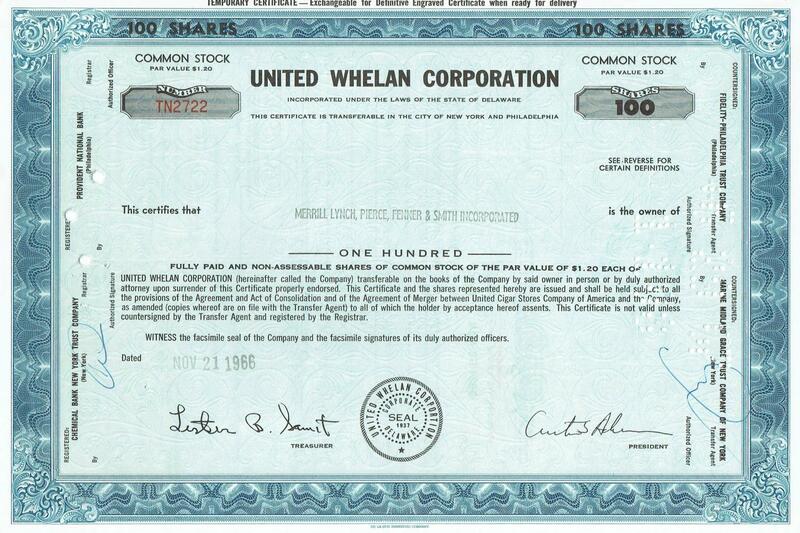 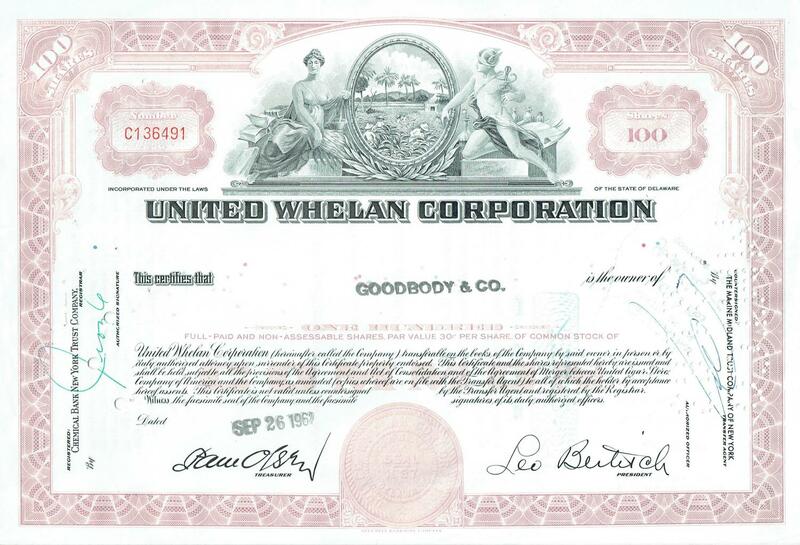 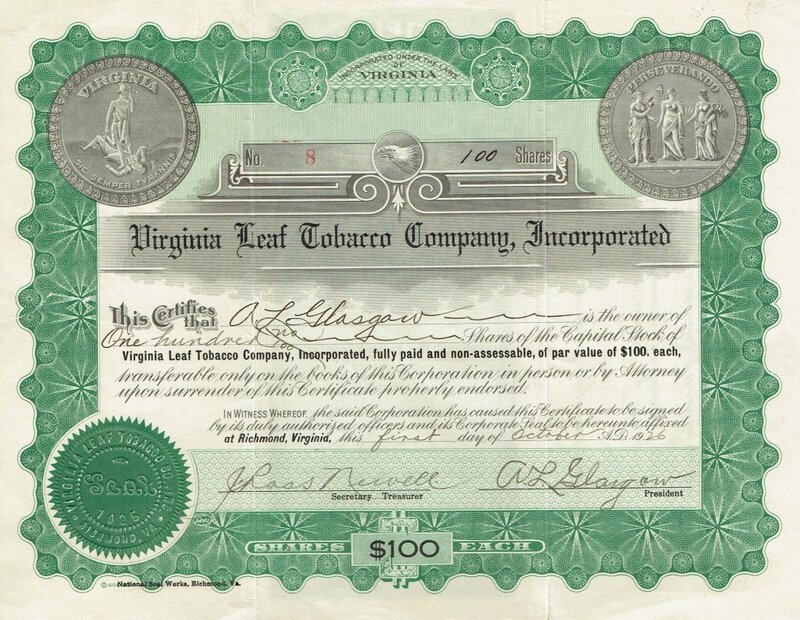 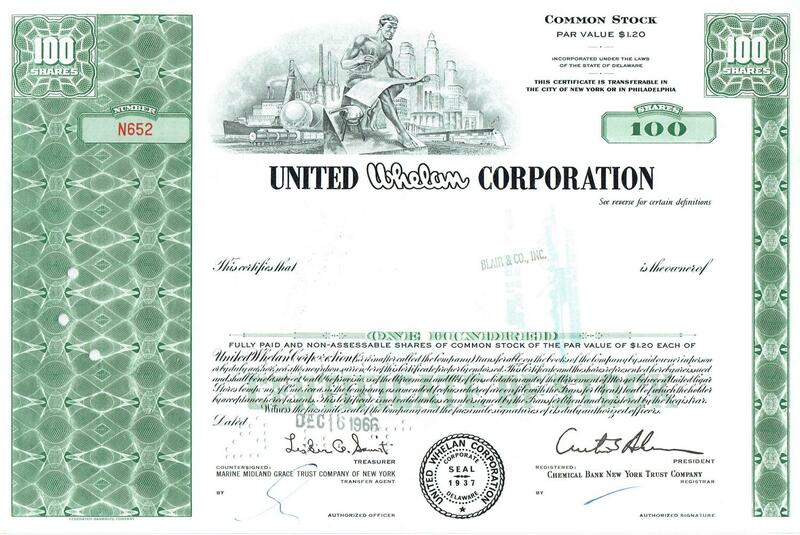 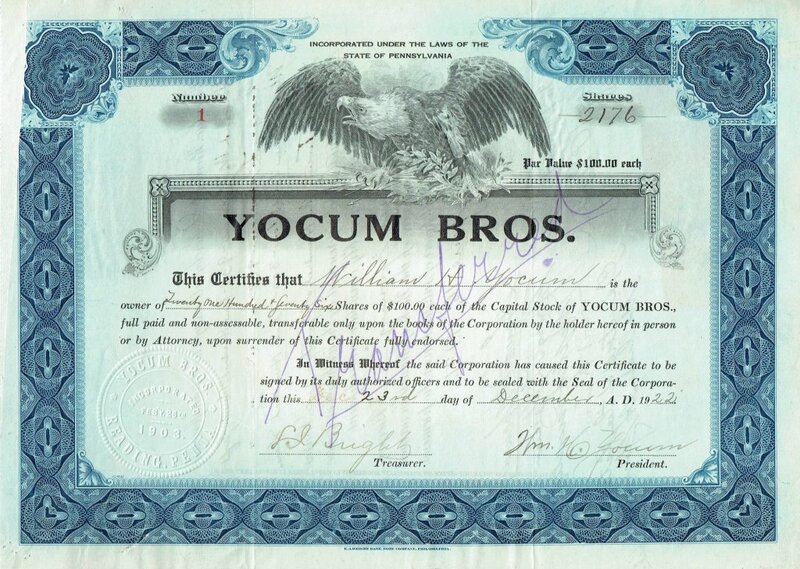 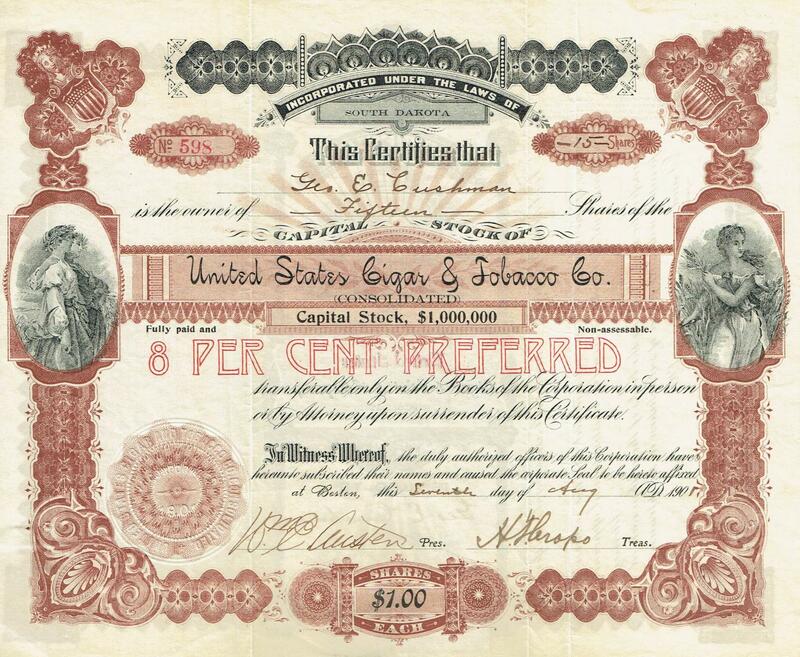 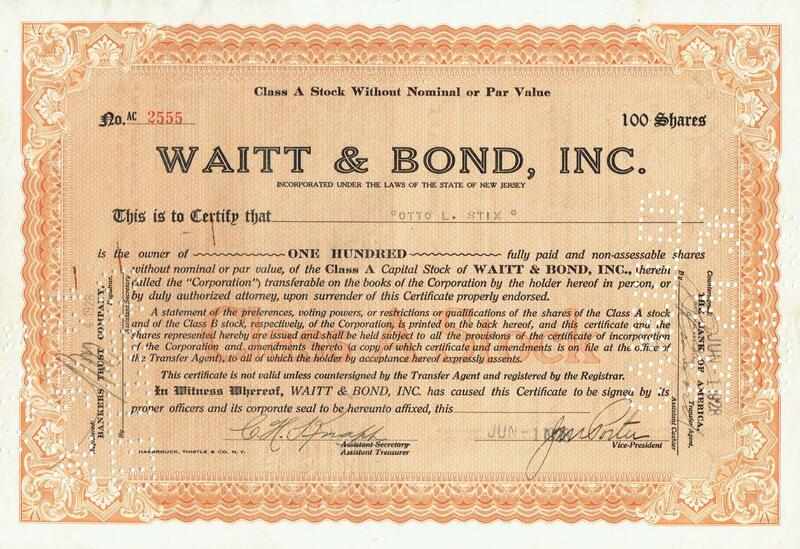 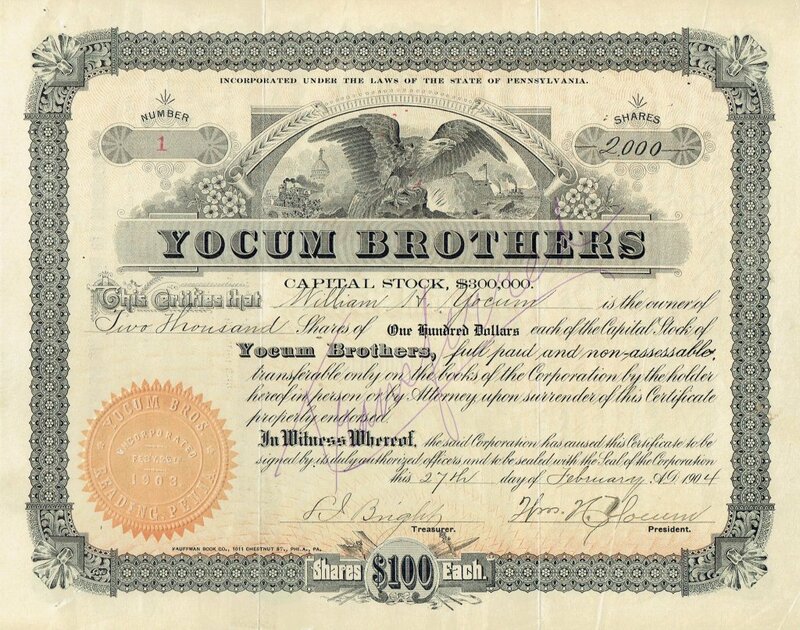 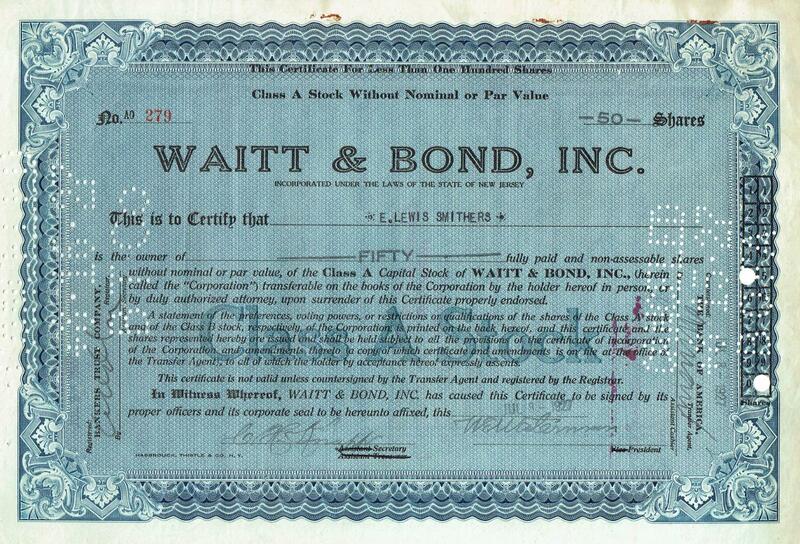 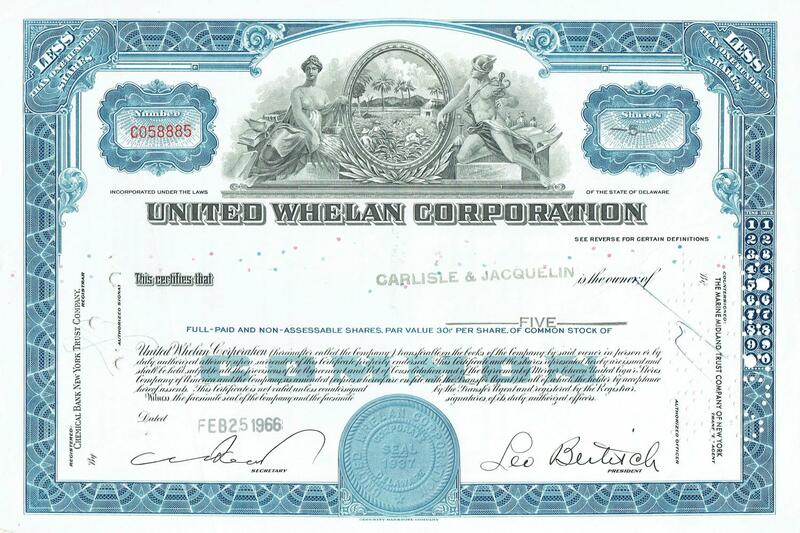 One share in all the Mineral Property of W. R. Hurley & Co. Also the bearer is to pay $100 to the original owners out of the first nett profits. 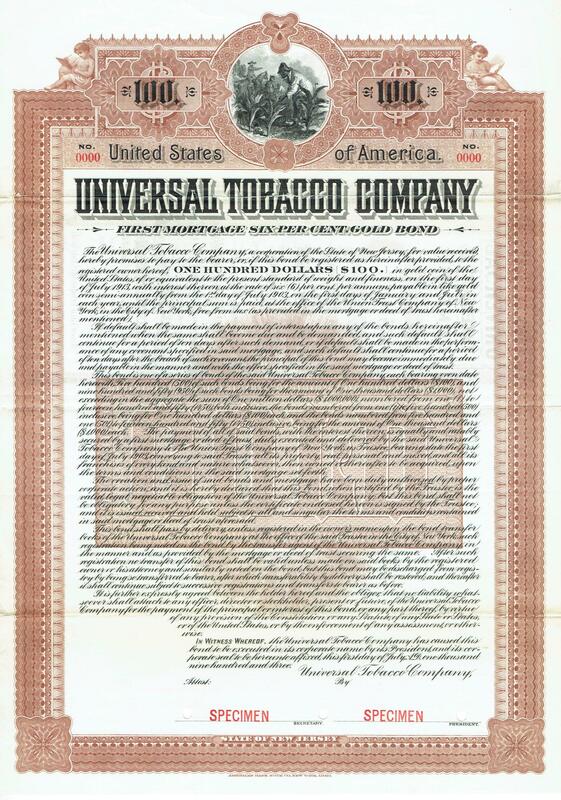 May 5, 1855. 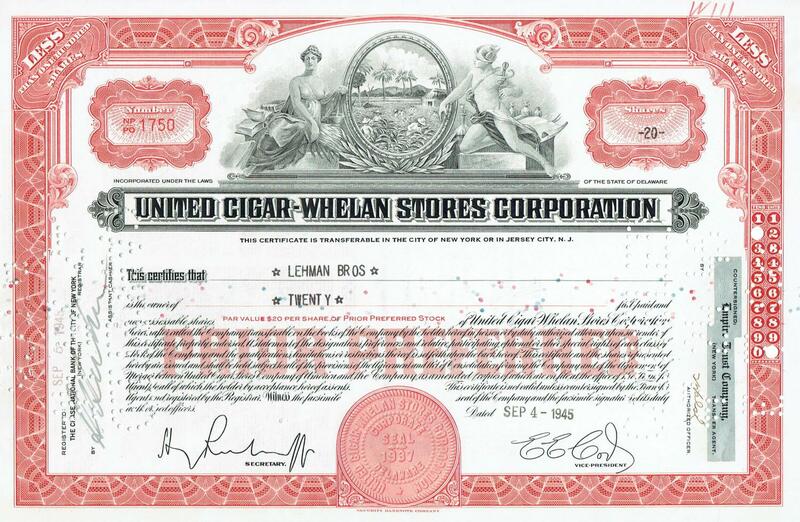 William R. Hurley had a drug store in Loudon which sold cigars, chewing and smoking tobacco. 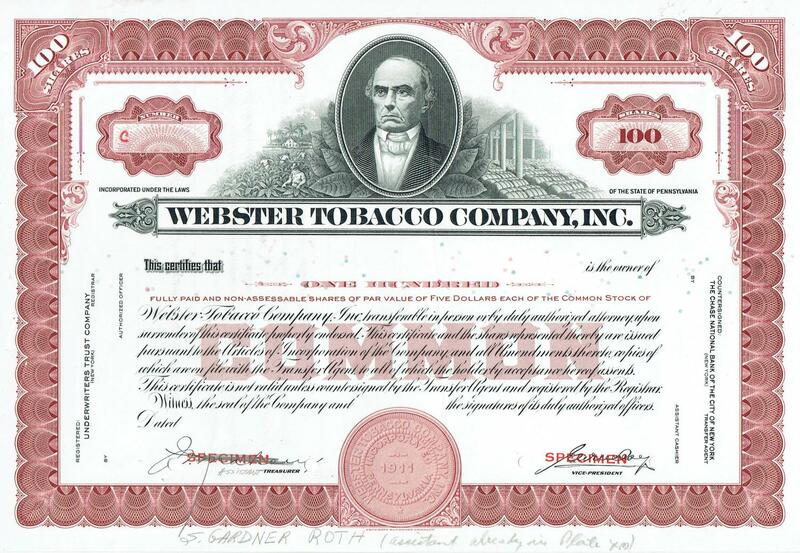 He would be living in Knoxville by 1857. 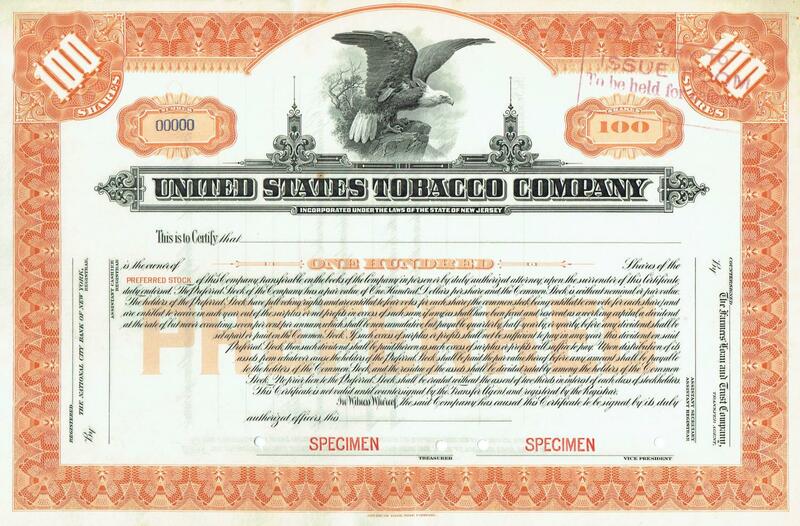 Info: Producer of packaging material for the TOBACCO industry.